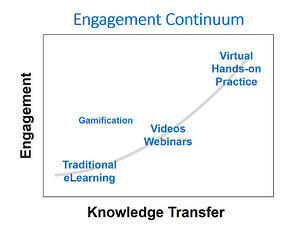 Engagement is increasingly cited as the differentiating attribute in effective learning and training. In the engagement continuum, video is vastly better than traditional e-learning, and virtual interactive content engages far beyond video. Game technology adapted for learning is both immersive and engaging. Virtual learning environments and simulations put your trainees into realistic situations with virtual humans, where they can safely practice applying new principles and processes. 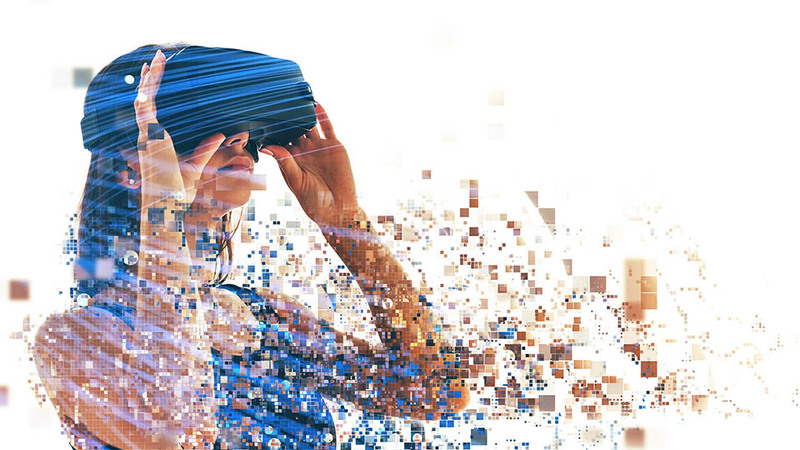 The combination of 3D worlds, interactivity, gamification, and a sense of realism, drives knowledge transfer in well-designed solutions. 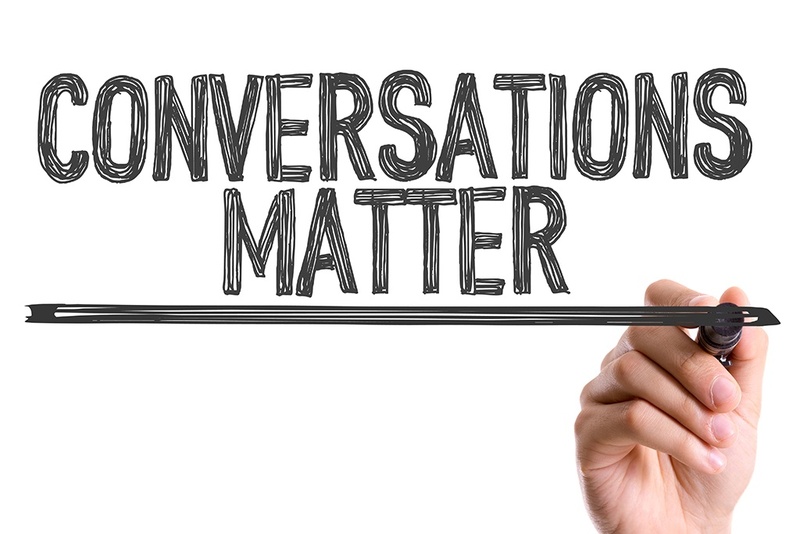 Including responsive conversation with virtual humans is particularly important when your learning goals revolve around decision-making during conversations (leadership, sales, difficult conversations, etc.). After all, that conversation is largely the reason you tried video in the first place, so wouldn’t an interactive conversation, with decisions, be much more engaging? Let’s face it, with most traditional training, the forgetting curve wins. As Ebbinghaus showed us, we tend to forget almost 50-75 percent of all new information we learned, within a few days. Breaking unengaging content into microlearning bursts over time helps. So does bolting on gamification. But do you know what is proven to really boost retention? It’s practice – actually using the new knowledge in real situations. This works in two ways: First, by creating memorable personal experiences as learners try to apply the knowledge. Second, learners develop their own mental models that they then use to make decisions, using that new knowledge in real situations. How do we build programs to accomplish this? We start by designing situations where learners practice making decisions. Then, we embed feedback and coaching into the software, so that learners start to recognize the optimal decision patterns that experts use. Yep, virtual humans can be programmed to be smart. Everyone knows about this one: Active learning, involving interactions and decision making, is more efficacious than passive learning, like watching a video or lecture. 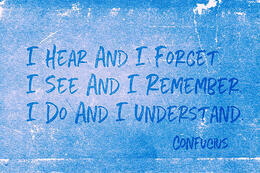 This is grounded in modern cognitive learning, and agrees with the philosophy of Confucius. 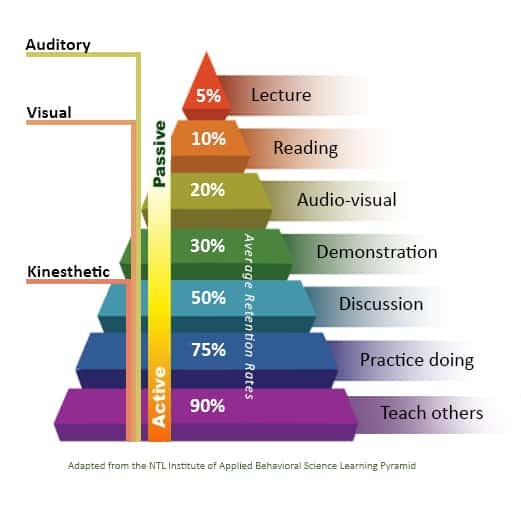 The learning pyramid illustration shows how each active learning mode impacts retention. While the actual retention rates can be debated, the conceptual premise of the pyramid holds up with modern cognitive learning. Retention increases when the learning experience is more active, practical, and multisensory. 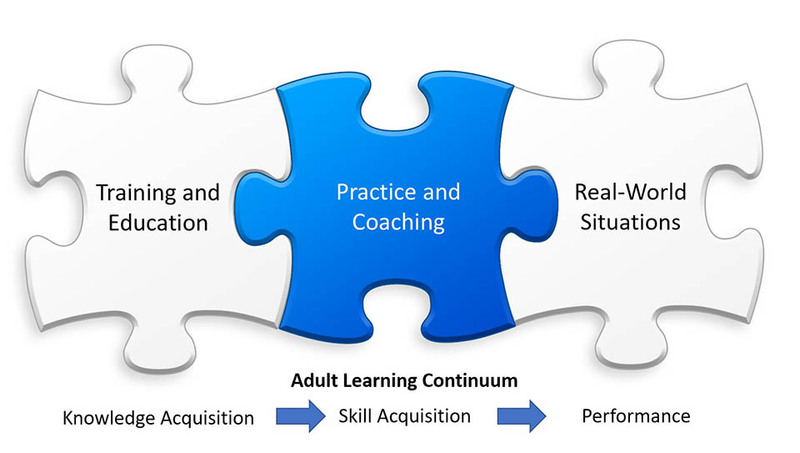 What’s often misunderstood in training is that knowledge acquisition, or the “education” part of training, on its own, will not deliver performance. This includes video too. Yet it’s still done every day, with the same dismal results and wasted resources. What’s missing? It’s a lot easier to see the missing piece when we think of an athlete or musician. They study their craft, but they still need to practice (with coaching) to perform at a high level. Knowledge workers are no different. We cannot expect them to know how to apply acquired knowledge if they don’t practice. And do we really want them to practice on employees and customers? That’s why hands-on, experiential learning via virtual technologies is a great fit. 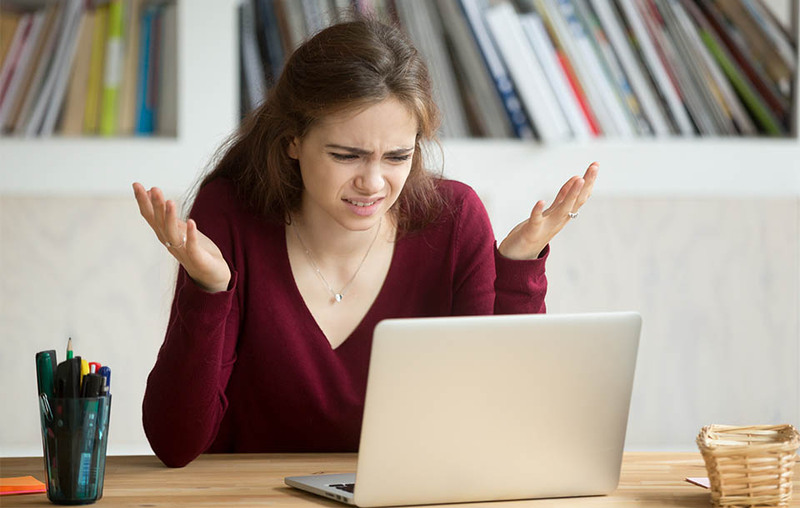 Virtual learn-by-doing provides a way for learners to safely practice applying new leadership concepts, sales processes, responses to challenging situations, etc. The virtual experience allows them to recognize optimal decision paths, through virtual mentoring and coaching. We end with the practical one. I bet some of you are agonizing over a video script, hiring actors, or worse – reshooting videos due to changes in your company procedures. Videos are next to impossible to edit later, and actors are hard to reschedule. Virtual learn-by-doing platforms provide a framework to add and edit content, plus virtual humans are happy to work 24/7. These platforms should also provide metrics on participant performance, including where your learners needed the most mentoring. Knowing how your people are making decisions across your organization, using a consistent measurement tool, is invaluable to optimize future training. 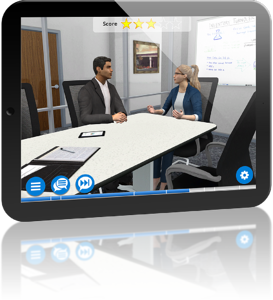 In closing, new virtual technologies allow your people to practice, and to receive expert feedback and coaching. This is a perfect fit for many training applications described above. The AliveSim platform built by us at Syandus, is a hands-on learning platform. We provide learn-by-doing experiences that combine game technology and cognitive science, to deliver custom training across your organization with comprehensive analytics. 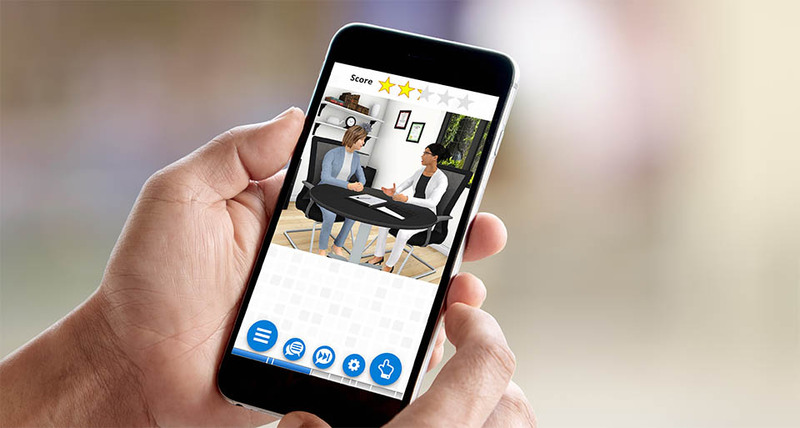 AliveSim is the only virtual technology platform that allows your organization to easily and consistently create great custom training, where your learners can interact with virtual humans in conversations, on any device, through a web browser. If you are considering video for your next training program, ask yourself – Is there a better way? Likely a virtual learn-by-doing platform will get you the results you want.